Now I have NO CLUE if I am posting this in the right forum, so you moderators should move this if necessary. But I am starting to notice some fine lines around my eyes, and frankly it's freaking me out! It means I'm aging, and I don't want to grow up! 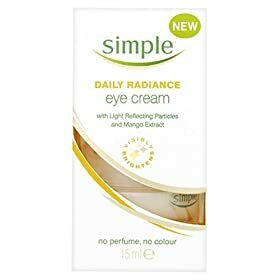 So I am looking for an AWESOME eye cream to use at night. 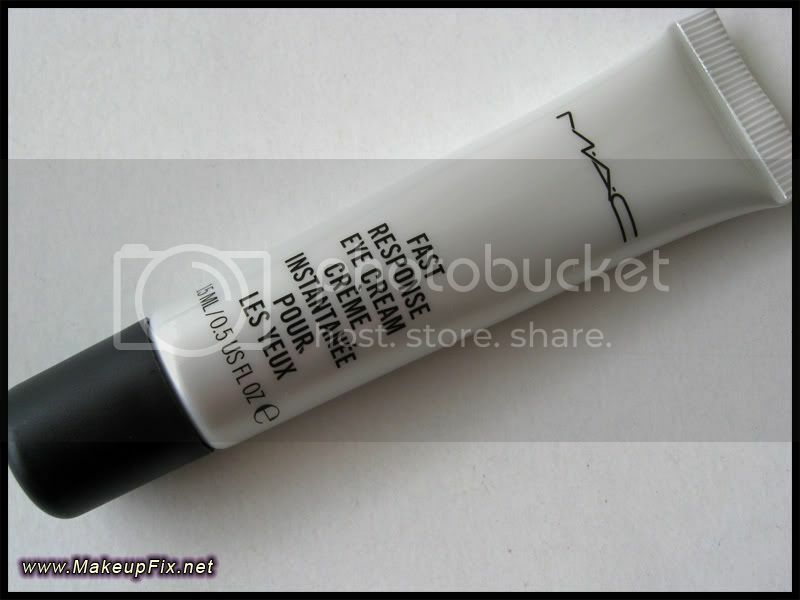 I use DHC concentrated eye cream. 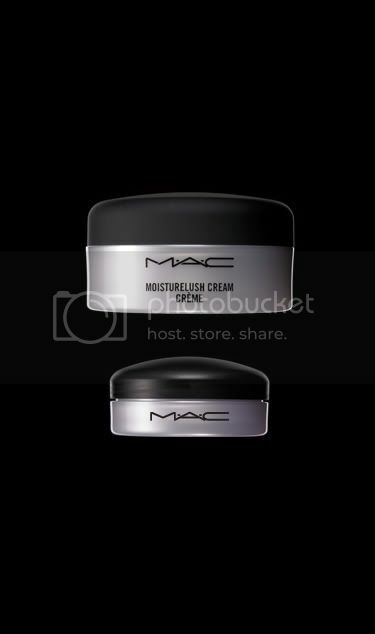 Really helps keep my eye area moisturized, brighter & less puffy. Neutrogena Healthy Skin Deep Wrinkle Eye Cream. The retinol concentration is pretty high for such a low price.